What is it about this time of year that all we want to do is cook? And eat? Today is a great place to share your favorite holiday recipes and to find some new ones! One of my favorite treats that I only make at christmas are Red Velvet Cake Balls!!!! Oh my word - these are so good! They are also great to put in a tin and give as a gift. 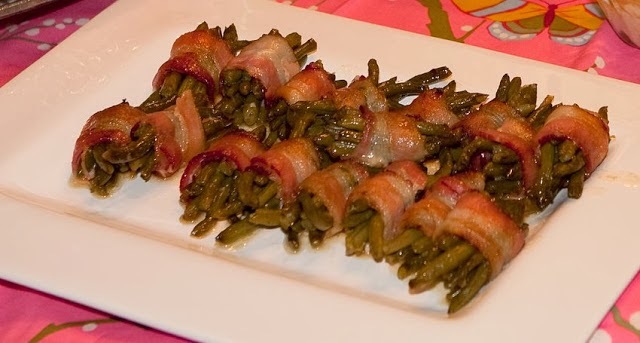 One of my favorite things are Green Bean Bundles. But lately I have been making this an easier way and it's SOOOOO good. You put a few cans of green beans in a sauce pan. Add butter, brown sugar, garlic salt (all to taste) and chopped up cooked bacon and boil it down and let it simmer. Usually for about 30-45 minutes. It's out of this world good. 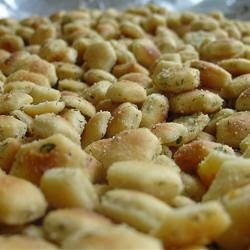 I also love LOVE Oyster Ranch Crackers just to snack on. They also make a great gift in a cute Christmas tin. Link up and share your recipes!!! !